Is Brexit good for Salesforce? 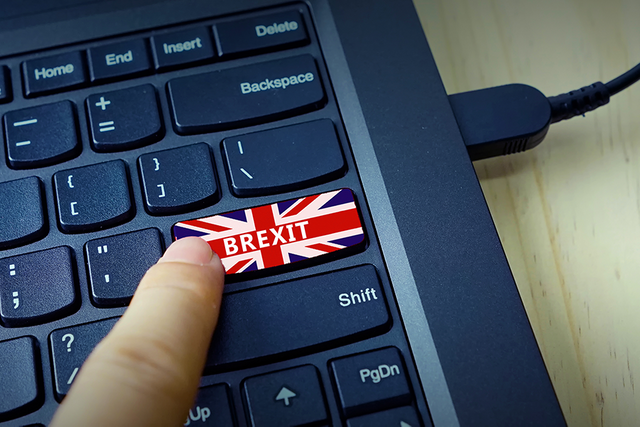 Francis Pindar has written an excellent article on whether the Brexit is good for Salesforce in the UK and it raises some excellent points. The UK has stigma attached to it as being a very expensive place to do business, however, with the impending separation from the EU for us in the UK this could change. So, how? Well the UK has just become 10% more competitive as the pound has dropped so dramatically that you are starting to get a lot more for your money. It has dropped so much, it has in fact surpassed the level it was at during the banking crisis. This means it is now cheaper to work in the UK compared to the EU. Francis also talks through how much it costs to buy a Salesforce licence. He discusses that originally you could only buy a licence in euros or dollars but it was adapted so you could buy a license in the UK. It was however more expensive. Now the pound has fallen. Buying in dollars becomes a cheaper option to buying one directly in pounds. Do you think the Brexit will have a dramatic effect on the Salesforce eco-system? Francis certainly certainly thinks no.